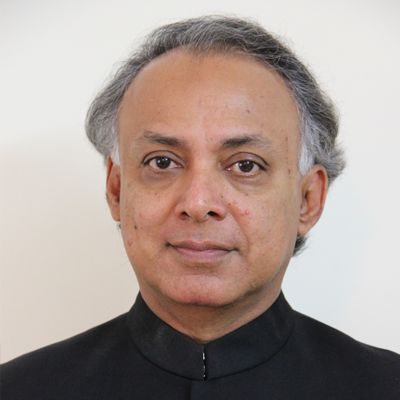 Mr. Ramji Raghavan is the Founder & Chairman of Agastya International Foundation (www.agastya.org), the world’s largest hands-on mobile science education program for economically disadvantaged children and rural teachers, to support and transform primary and secondary education in India. Operating with a fleet of 133 Mobile Labs, 48 Science Centers, 59 Lab on Bikes, and a 173-acre campus Creativity Lab near Bengaluru, Agastya has impacted over 6 million economically disadvantaged children and about 200,000 rural school teachers through creative hands-on science education. Agastya’s innovative ‘TechLaBike Project’ was one of four winners of the Google Global Impact Award in 2013.